Aaron Sorkin is one of the very few writers famous enough to be a household name. Between A Few Good Men, Sports Night, The West Wing, Charlie Wilson’s War, The Social Network, Moneyball, and Steve Jobs, there are few acclaims he hasn’t earned and few challenges he hasn’t tackled. Of course, at the end of the day, those kudos and trials are all tied solely to writing. Until Molly’s Game. Trying his hand at directing for the first time, Sorkin shows a mastery that would be surprising from pretty much anyone except him. His flourish for energetic dialogue and innovative act structures translates into a competent, bouncy movie that never slows down to be less than entertaining. 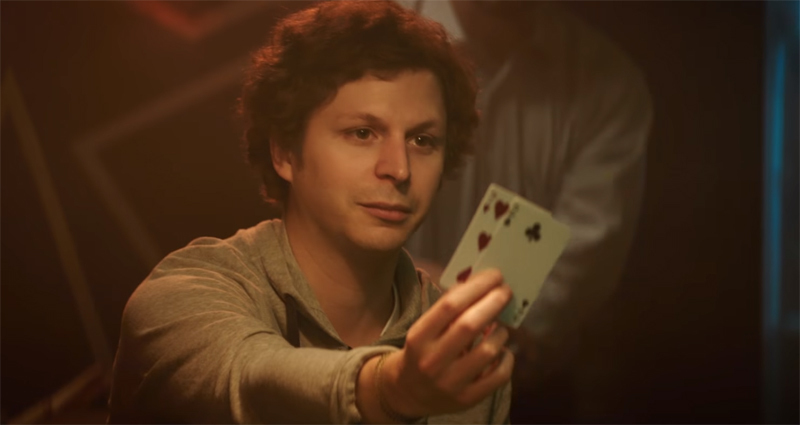 Based on the memoirs of the “Poker Princess,” Molly Bloom, Molly’s Game tells the tale of a whip-smart Olympic skier who, after his athletic career in sidelined, found another path in life that led to her running elite, high-stakes poker games which ultimately lured athletes, mobsters, and Tobey Maguire. Because Sorkin could never tell a good story simply, Bloom’s story is framed by the devise of her being arrested by the FBI. 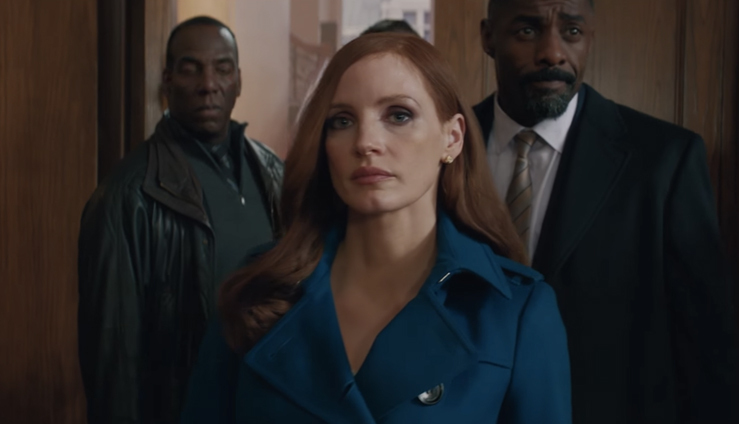 Molly (Jessica Chastain) seeks the legal counsel of Charlie Jaffey (Idris Elba), and explains her innocence through the flashbacks that make up the bulk of the film. It all allows for Sorkin to jump around in time with his typical hyperactivity, which translates into a movie as much fun to watch as to listen to. As much as directors like David Fincher, Rob Reiner, and Danny Boyle have all showed the upmost respect for Sorkin’s writing, the man most in sync with Sorkin’s mind in Sorkin himself. Chastain gives one of her expectedly strong performances as Molly, taking us on a complex journey of a woman who, despite appearances, always took the most difficult road to remain ethical in a criminal world. Elba is a wonderful foil for her, bringing far more personality to the kind of generic lawyer role a movie like this should know well enough to avoid. If Chastain and Elba were the only two characters in the movie, the cast would be strong enough to create greatness, but Sorkin doesn’t take that for granted, adding Kevin Costner as Molly’s father, Michael Cera as Player X (a composite of Maguire, Leonardo DiCaprio, and Ben Affleck), and more supporting roles filled by Chris O’Dowd, Graham Greene, Joe Keery, and Brian d’Arcy James with aplomb. 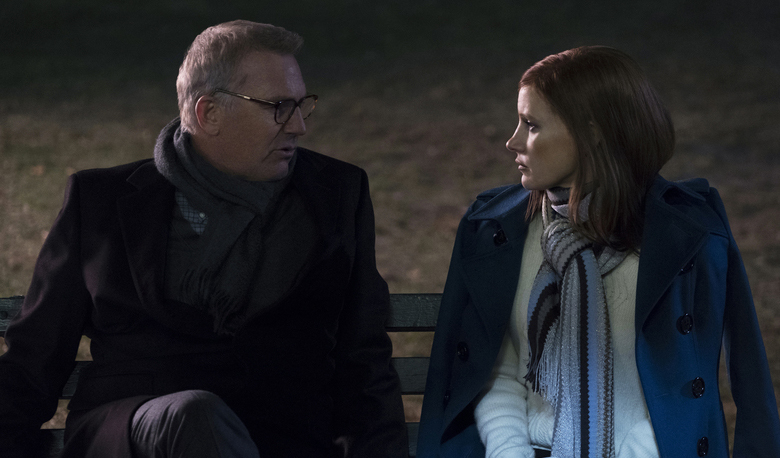 Sorkin has always had an affinity for strong female lead characters and the care he puts into Molly makes Chastain’s job much easier, but he’s unable to give that same attention to other characters who need them, leaving stock characters feeling like stock characters. That said, only Sorkin could make scenes of poker games feel so alive. 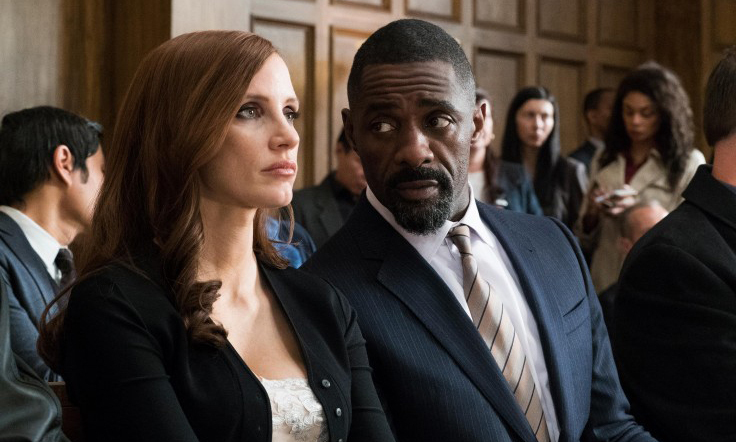 Between the crackling dialogue, the unpredictable story, and secret clues dropped through the course of the movie, Sorkin’s script for Molly’s Game is one of the best things he’s written recently. Most will continue to only know him as a writer for now, but if his directing continues to create things like Molly’s Game, he may not be known just for his writing for long.